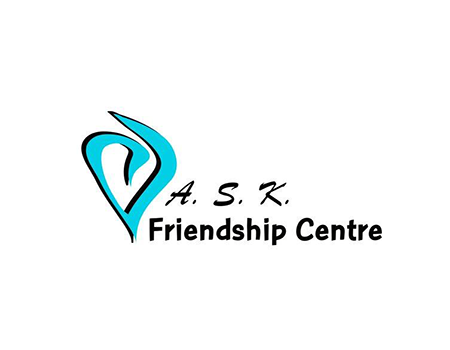 The ASK Friendship Society, operating out of Arbutus, Shaughnessy, and Kerrisdale, provides recreational, social, and therapeutic opportunities for seniors with chronic health conditions. The goal of ASK is to help elders in the community remain happy and healthy while living in their own homes for as long as possible. Specialized therapeutic programs include swimming, horticulture therapy, community outings, specialized yoga classes, specialized exercises to improve strength and balance, and music therapy. Transportation to and from the program in wheelchair accessible vehicles is provided, as well as hot lunches, take-home meals, podiatry, a footcare nurse, a caregiver support group, and a hairdresser.